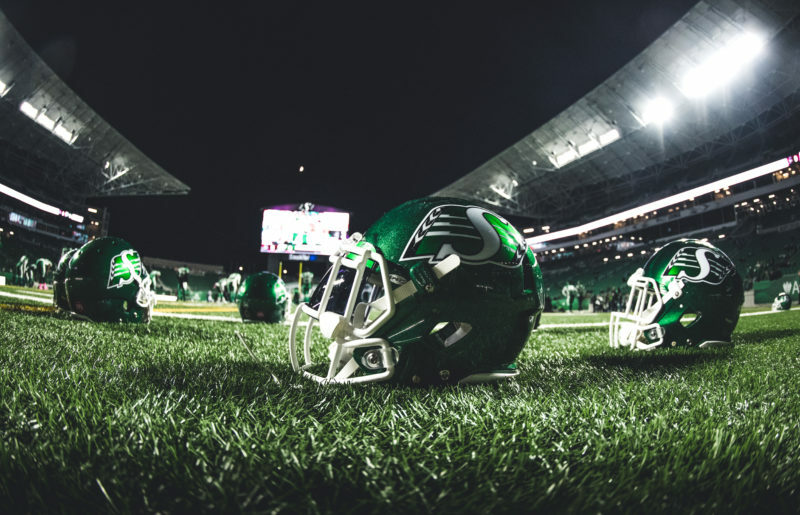 Saskatchewan Roughriders receiver Jordan Williams-Lambert has been selected as the West Division’s nominee for the 2018 CFL’s Most Outstanding Rookie. Williams-Lambert just completed his first CFL season after signing with the Riders at the team’s mini-camp in April 2018. The Ball State product started 17 regular-season games at receiver, picking up 764 yards and four touchdowns on a team-leading 62 receptions. 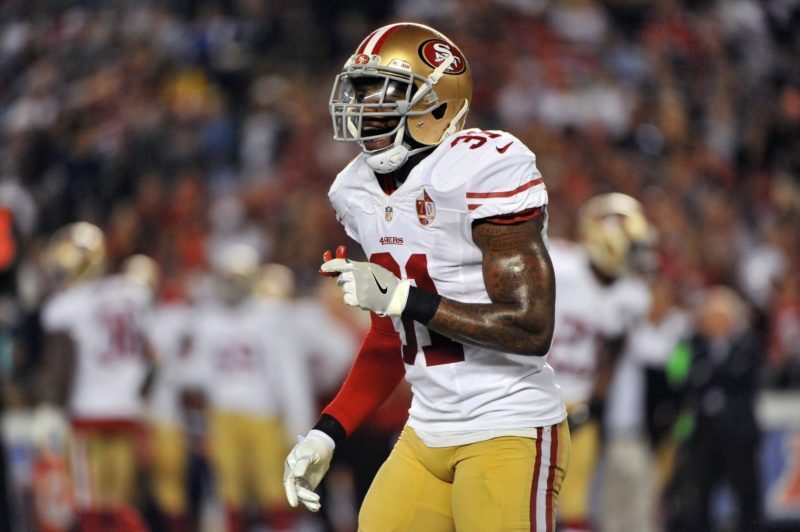 The 24-year-old had two 100-yard games, picking up a season-high 152 yards on August 19th and 113 yards on October 20th. He was named a CFL Top Performer for Week 10. The last Rider to be named West Division Most Outstanding Rookie was Weston Dressler in 2008. The East and West Player Award winners were selected by members of the Football Reporters of Canada (FRC) and CFL head coaches. Williams-Lambert will face Ottawa’s Lewis Ward in the final round of voting. 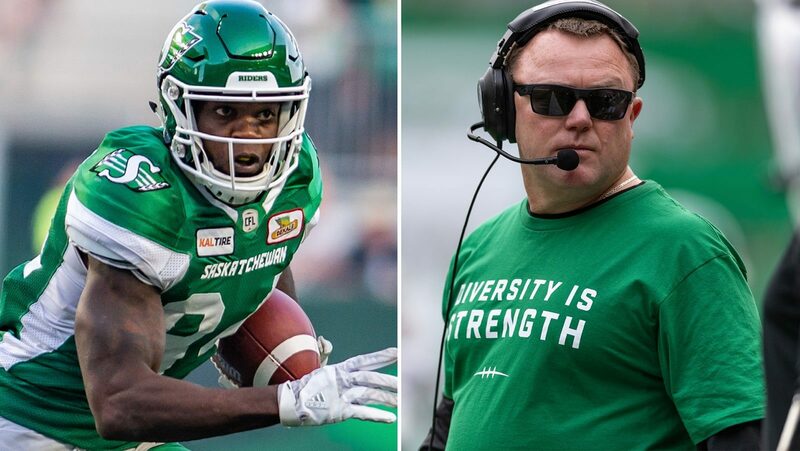 Saskatchewan Roughriders head coach & general manager Chris Jones has been selected as the West Division’s nominee for 2018 CFL Coach of the Year. Jones is in his third season with the Riders after joining the team in December, 2015. This season, the team sat with a 3-4 record through its first seven games before rattling off nine wins in its final 11 contests to finish with the league’s second-best record of 12-6. 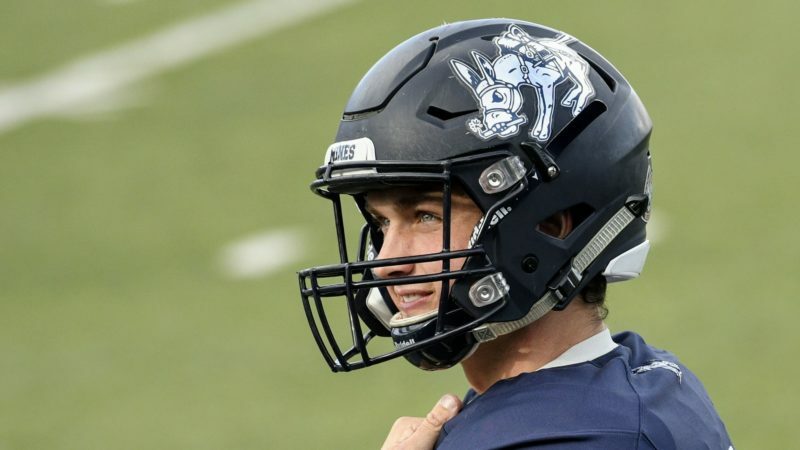 Through it all, Jones found a way to intertwine a youth movement into the team with 15 current roster players making their CFL debuts in 2018. Under Jones’ leadership, the Riders have shown significant improvement each year. After a five-win rebuilding season in 2016, the Riders jumped to 10 wins and back into the playoffs last season. The 12 wins in 2018 secured the Riders a home playoff game for the first time since 2013. This is Jones’ fifth season as a CFL head coach. He has been nominated as Coach of the Year three times – 2014-15 and 2018. The last Rider to be named Coach of the Year was Corey Chamblin in 2013. The East and West award winners were selected by members of the Football Reporters of Canada (FRC) and CFL head coaches. Chris Jones will face Ottawa’s Rick Campbell in the final round of voting. Voters were asked to select candidates from their local CFL division who, through on-field performance excellence, best represent the awards’ titles – Most Outstanding Player, Most Outstanding Canadian Player, Most Outstanding Defensive Player, Most Outstanding Offensive Lineman, Most Outstanding Rookie, Most Outstanding Special-Teams Player and Coach of the Year. The winners will be announced at the Shaw CFL Awards on Thursday, November 22 at the Winspear Centre in Edmonton as part of the festivities for the 106th Grey Cup.